← 2015 – Bringing in the new year! 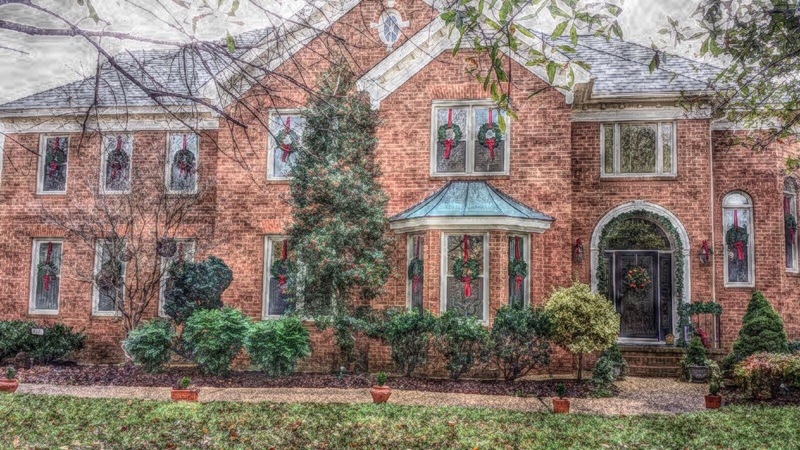 A photo of our house decorated for Christmas using the picturesque app. I may use this for next year’s Christmas card. The app is pretty cool.